Home Amazing What Sank the Edmund Fitzgerald? 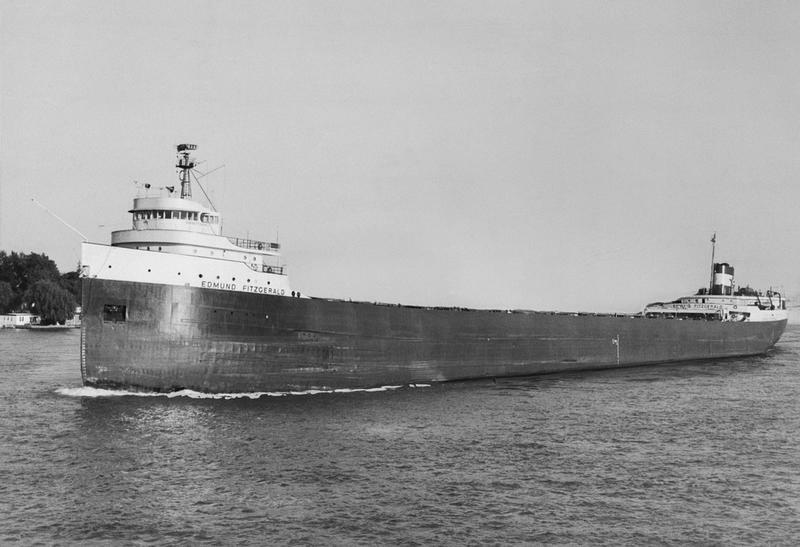 In November or 1975, the Edmund Fitzgerald, the largest cargo ship on the Great Lakes, sailed alongside another ship, the Arthur M. Anderson, across the stormy Lake Superior in route to Detroit from Superior, Wisconsin. When a storm kicked up, the two ships, laden with iron ore, became separated. 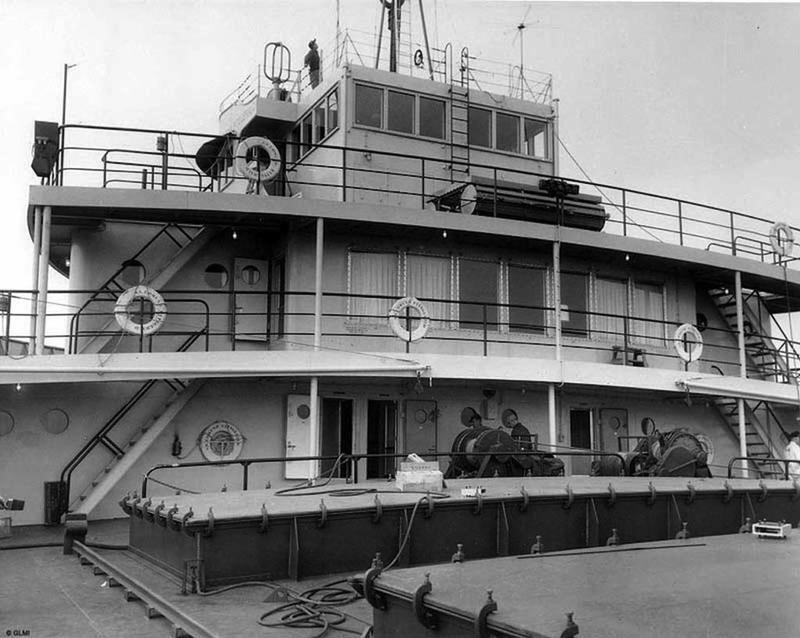 The Arthur M. Anderson, captained by Jesse Cooper, sought shelter in Whitefish Point where Captain Cooper contacted the Coast Guard about the Edmund Fitzgerald, whose captain, Ernest McSorely, had radioed that the ship was taking on water. At 7:10 p.m., the captain radioed the message “We are holding our own.” Five minutes later, the ship disappeared from radar and was never heard from again. 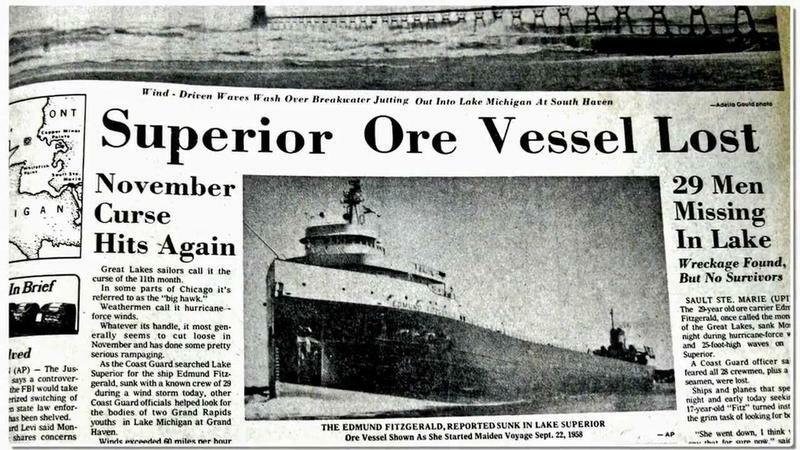 The ship and all 29 sailors on board were lost to the icy waters of the northernmost Great Lake and were immortalized in the Gordon Lightfoot song, “The Wreck of the Edmund Fitzgerald.” While it is easy to chalk up the shipwreck to bad weather, the ship was built to handle the wind and waves and had been doing so for 15 years. Several theories have been presented to explain what could have finally sunk this formidable cargo vessel. The day before the shipwreck, the National Weather Service has issued gale warnings for Lake Superior, but by the next morning, those warnings had been downgraded. The wind and waves were certainly comparable to other storms Captain McSorely and the Edmund Fitzgerald had easily weathered. Computer simulation models that were created by NOAA in 2005 showed that wind speeds on Lake Superior on the day of the shipwreck could have reached hurricane strength as the winds picked up speed across the expanse of water. The wind and waves could have caused the mighty ship to capsize. 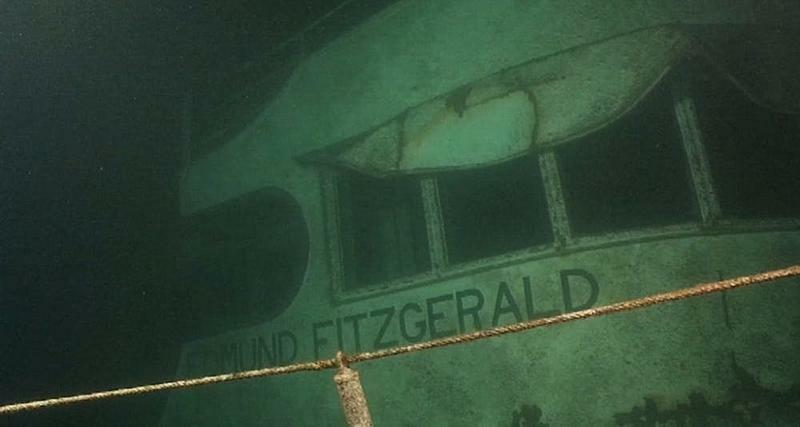 One popular theory about what could have caused the Edmund Fitzgerald to sink was that the ship experienced a structural failure. When divers found the wreckage in 170 feet of water, the ship was in two pieces. 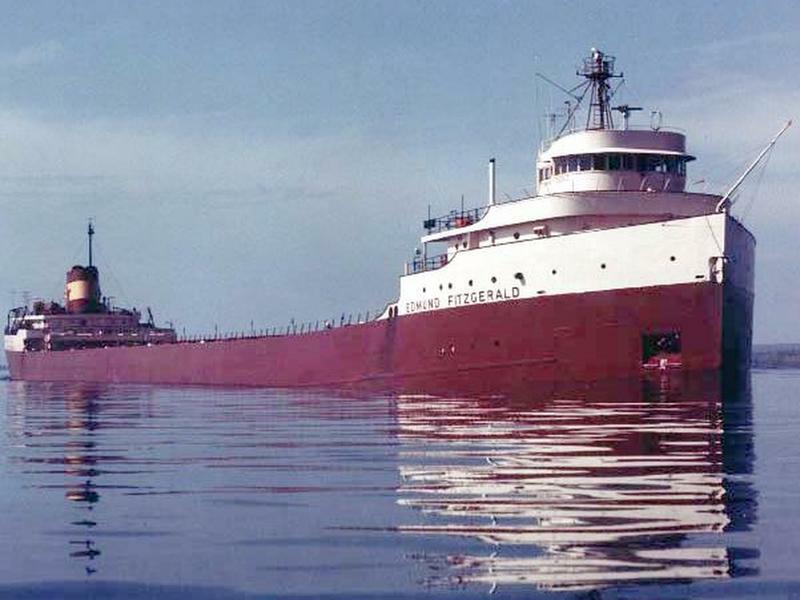 The theory is that modifications to the cargo ships winter load line, which allowed the Edmund Fitzgerald to carry heavier loads and sail lower in the water, may have caused a stress fracture to form in the ship’s hull. The storm that the ship encountered could have caused the fracture to break apart and sink. Opponents of this theory point to the close proximity of the two pieces of the ship on the lake bottom as an indication that the ship sank in one piece and broke apart beneath the waves. The United States Coast Guard Marine Casualty Report, released in 1977, proposed that the Edmund Fitzgerald may have sank because its cargo hatches were not sufficiently sealed, allowing the cargo hold to fill with water. According to this theory, the improperly closed cargo hatches allowed water from the high waves to gradually fill the hold. This could happen without the crew realizing it until the water reached a certain level. Then, the ship would have lost buoyancy and stability and sunk without warning. Footage of the shipwreck site shows that most, but not all, of the cargo hatches were properly fastened. Rogue waves are not uncommon on the Great Lakes. These large, unexpected waves are dangerously unpredictable. On Lake Superior, a group of three rogue waves referred to as the Three Sisters. According to Captain Cooper of the Arthur M. Anderson, his ship was struck by two 30 to 35-foot tall waves at 6:30 p.m. on the night of the Edmund Fitzgerald disaster. Captain Cooper noted that these two rogue waves, and possibly a third, were moving in the direction of the Edmund Fitzgerald. Another theory regarding the Edmund Fitzgerald is that the cargo ship, laden with heavy iron ore and modified to ride lower in the water, ran aground on the Six Fathom Shoal, located northwest of Caribou Island. The storm had temporarily disabled the Whitefish Point light and radio beacon as the ship passed through this area. A year after the disaster, a Canadian hydrological survey of Lake Superior found a previously unknown shoal reef ran about a mile more to the east of the Six Fathom Shoal. 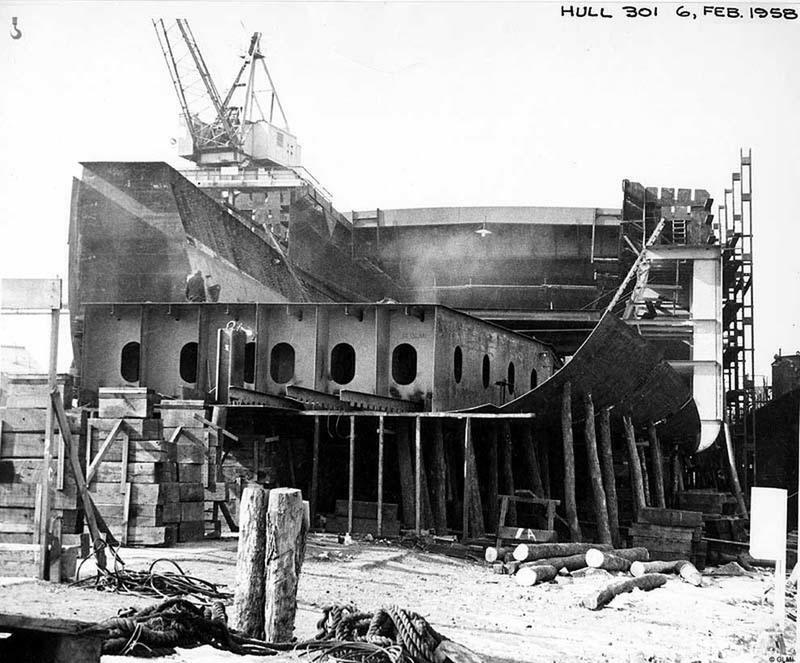 The bottom of the ship, the propeller and rudder, however, show no signs of the type of damage one would expect if the ship had grounded. 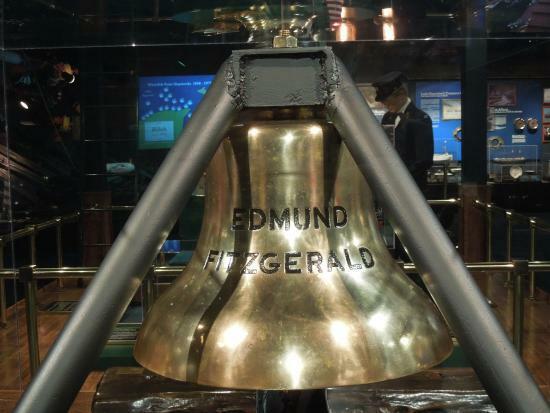 The Great Lakes shipwreck museum keeps a torch burning for the memory of the SS Edmund Fitzgerald. At about 3:30 in the afternoon, Captain McSorley radioed that the Edmund Fitzgerald had sustained damage to its fence rail and vents. One theory holds that the damage was caused by a heavy floating log, or perhaps, something that came loose from the ship’s deck. According to this theory, the damage was more extensive than Captain McSorley thought and led to flooding of two ballast tanks. This would have caused the cargo ship to list, essentially crippling it and leaving it easy prey to the wind and the waves of the storm.